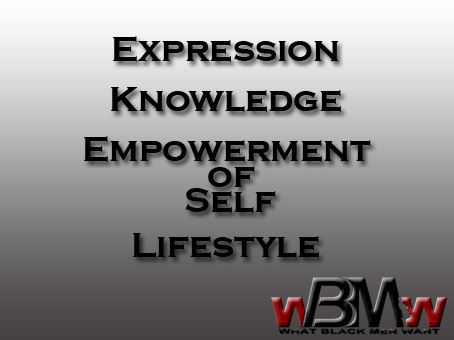 xpression the act of expressing or setting forth in words: the free expression of political opinions. 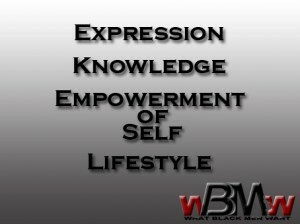 mpowerment of Self – The term empowerment covers a vast landscape of meanings, interpretations, definitions and disciplines ranging from psychology and philosophy to the highly commercialized self-help industry and motivational sciences. ifestyle is a characteristic bundle of behaviors that makes sense to both others and oneself in a given time and place, including social relations, consumption, entertainment, and dress. The behaviors and practices within lifestyles are a mixture of habits, conventional ways of doing things, and reasoned actions.